I’m amazed by Quentin Trollip’s detailed origami work, it’s simply stunning. That orangutan in the top right is my favorite, there’s so much emotion in his face. 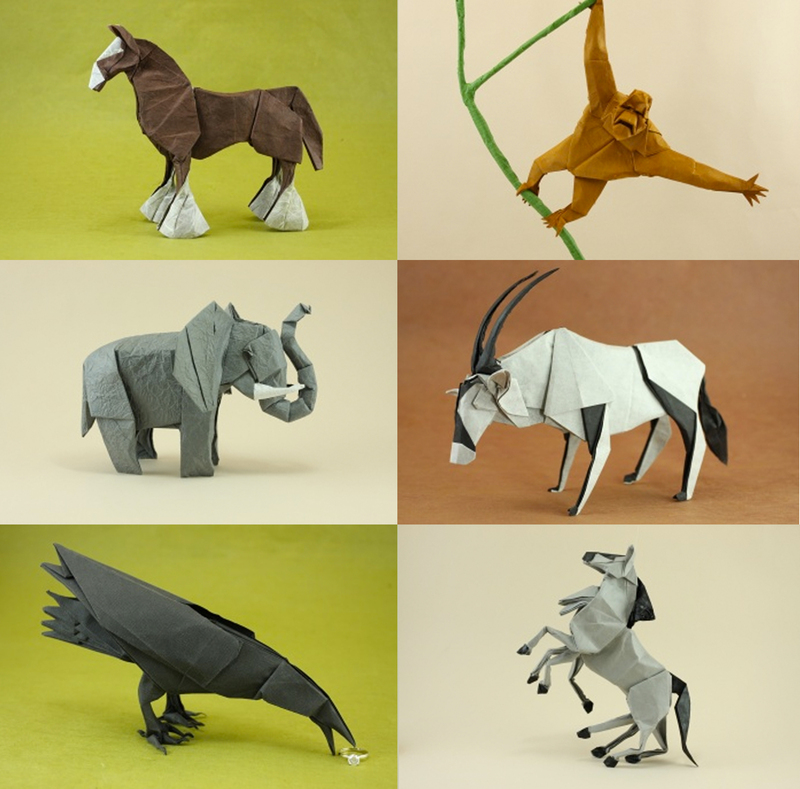 See more amazing origami here. Enjoy! I have no idea!! Eight legged horse?! Wtf?